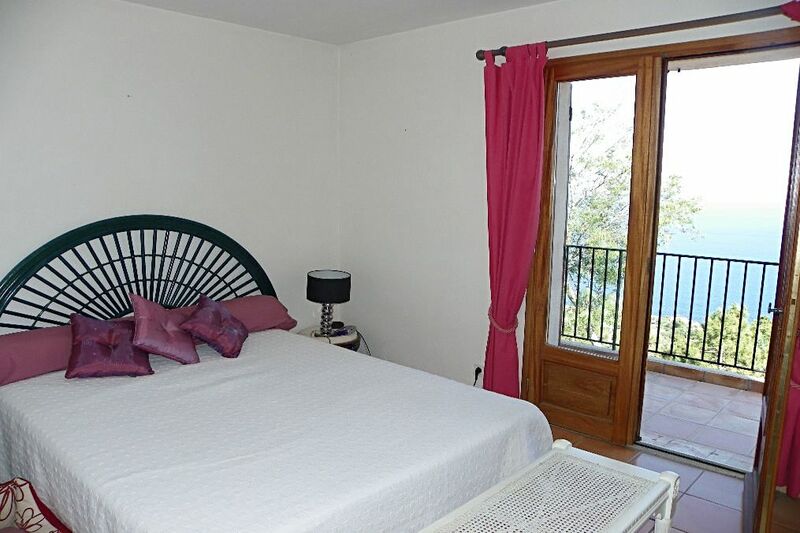 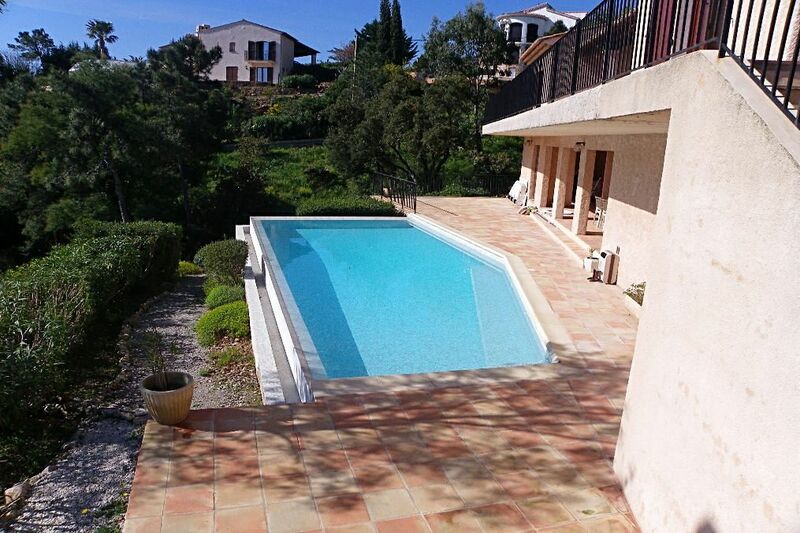 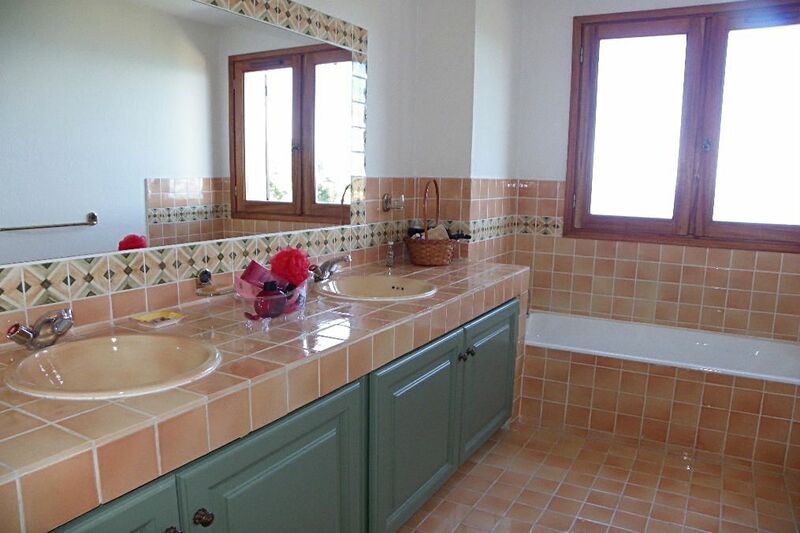 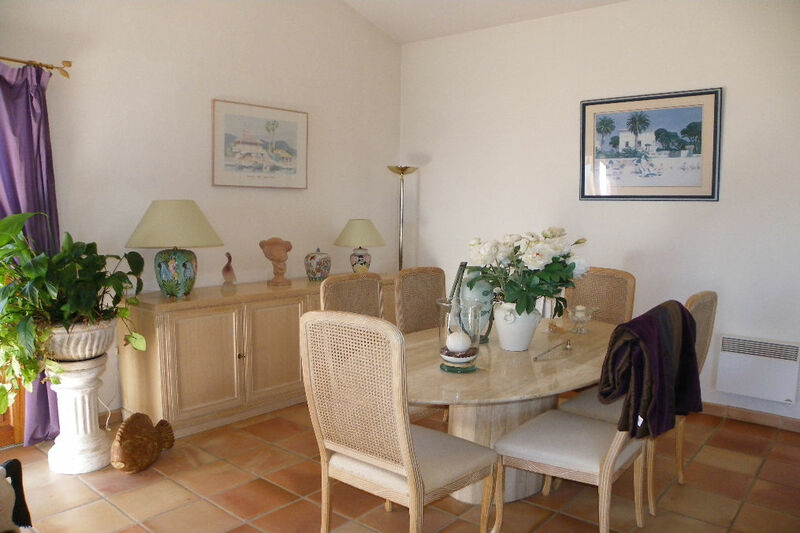 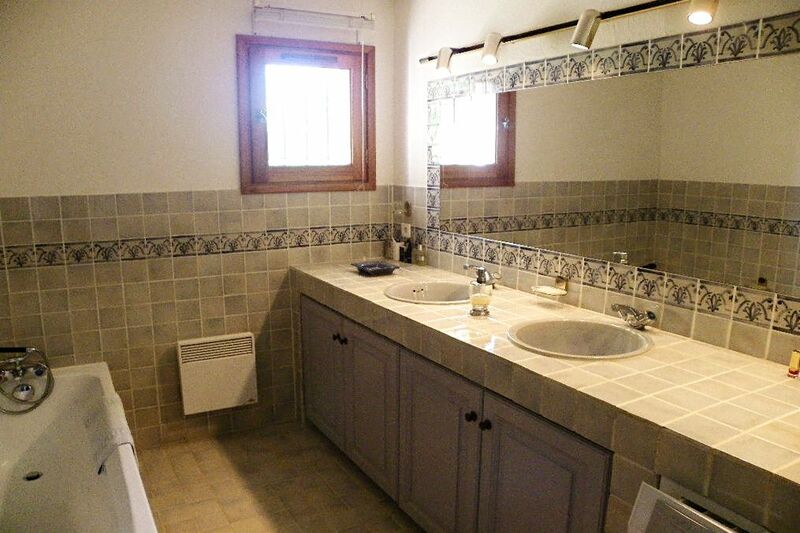 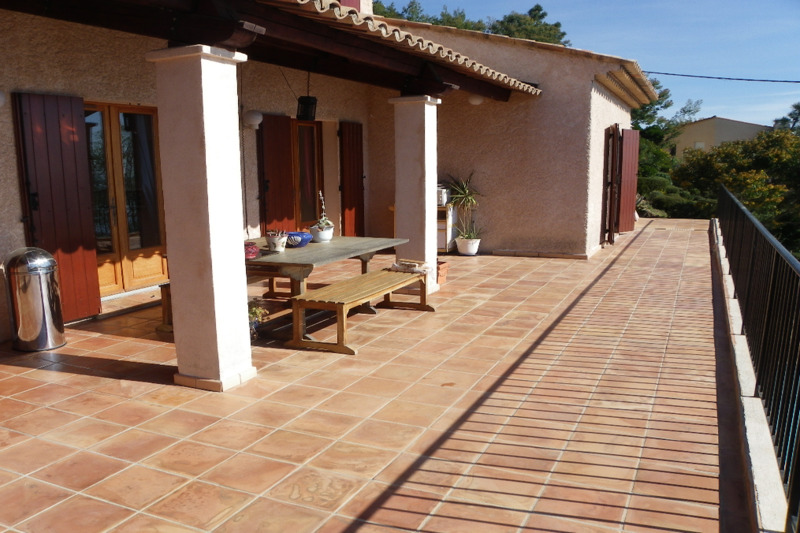 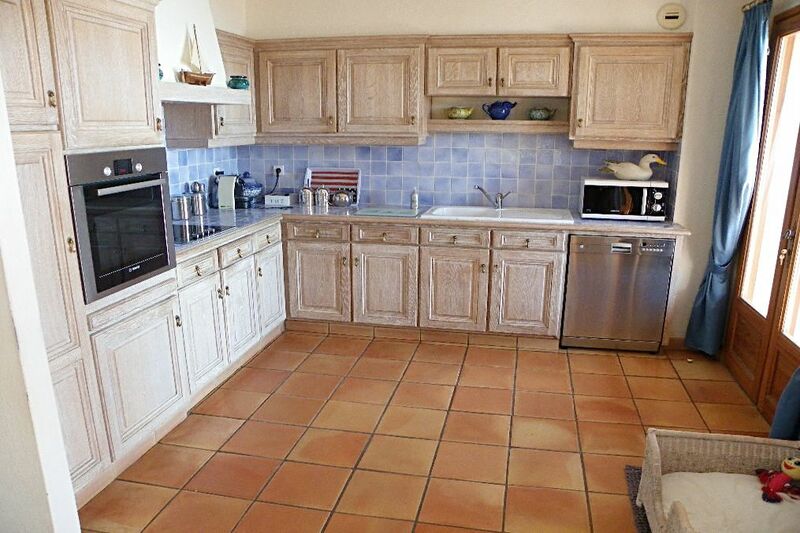 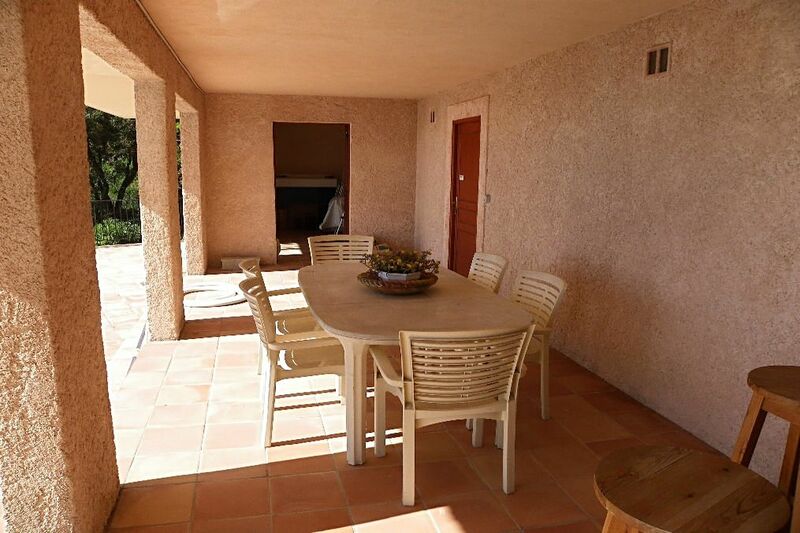 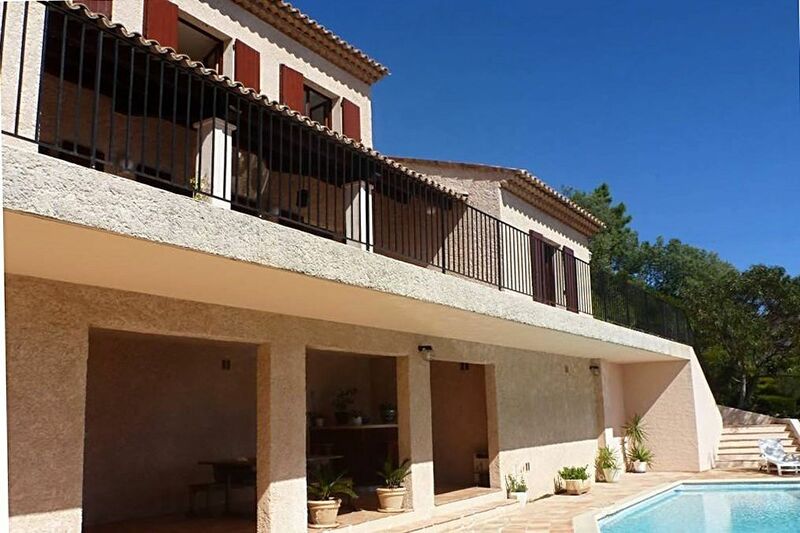 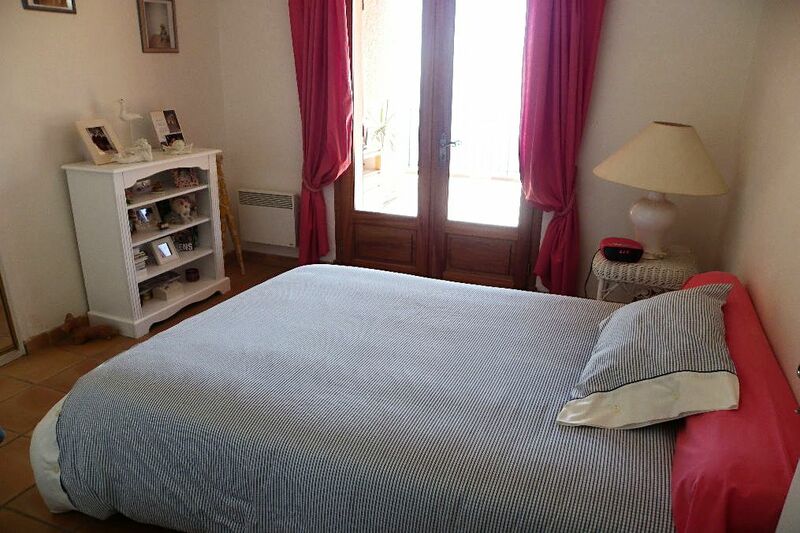 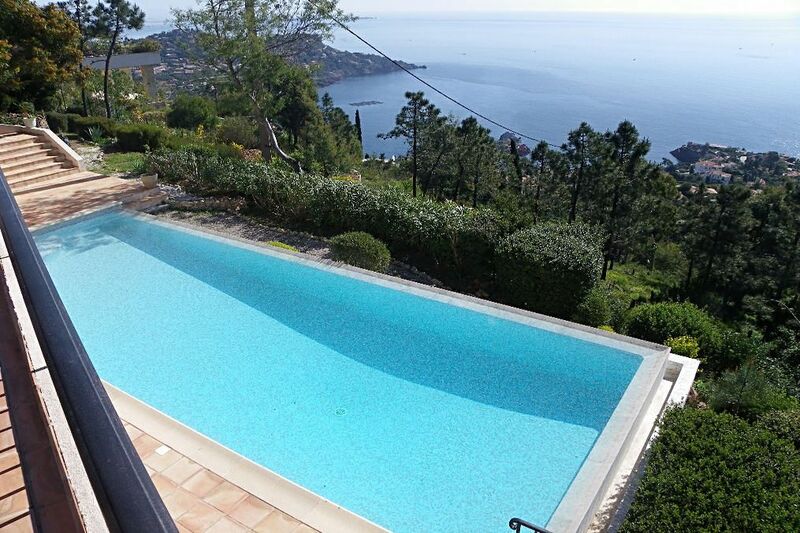 Sale of this neo provencal villa situated on the height of le Le Trayas, in a securised Domain. 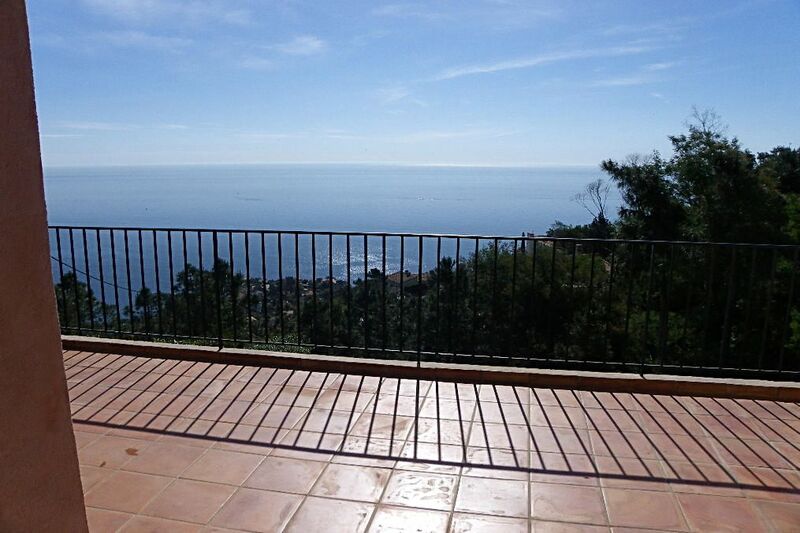 With a great seaview, this modern villa was built in 1994 and has a surface of 240 m² with South east exposure . 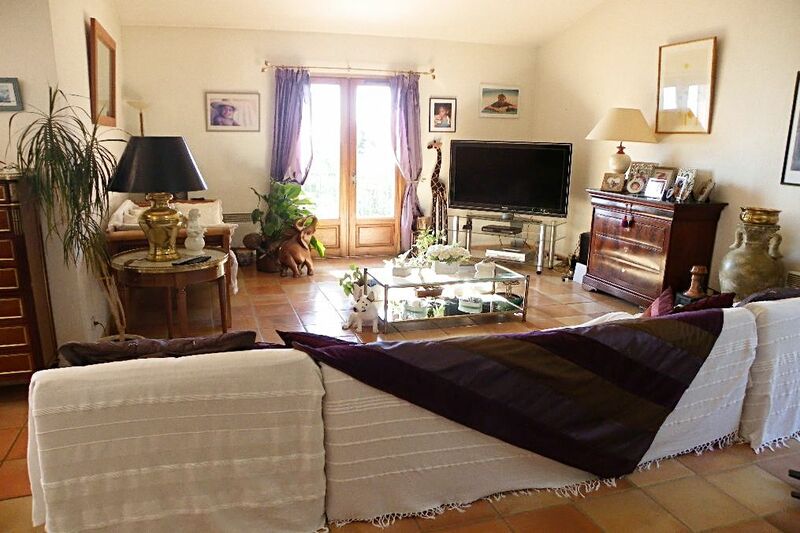 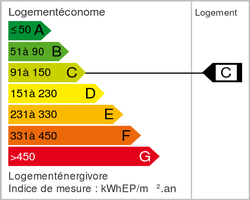 Composed of : A large entrance hall on the 1st floor and 2 bedrooms - bathroom Stairs lead to lower level. 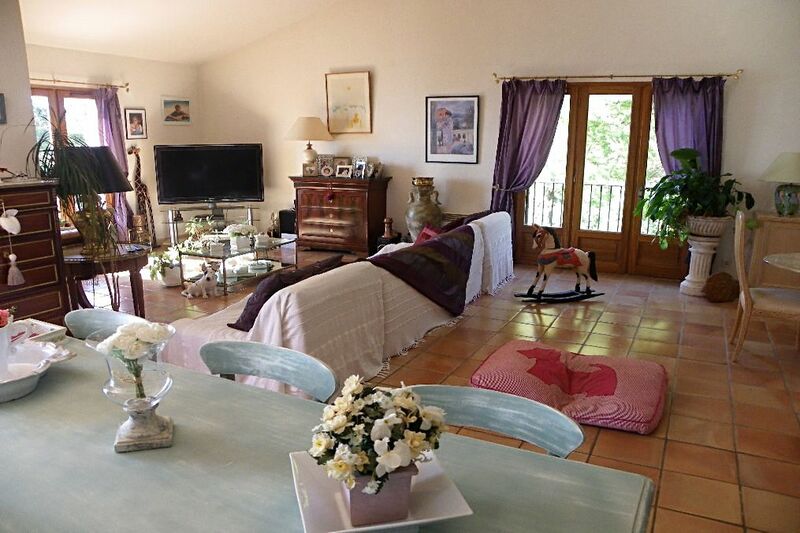 A Large L shaped living room with dining area and open fully equipped kitchen - access on a large terrace of 60 m² a corridor leads from the living room to 2 bedrooms - laundry room - large storage - bathroom and shower room.